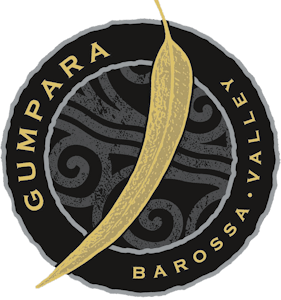 The Gumpara Vineyard situated in the Light Pass district of th e Barossa Valley has been tended by the Mader family for seven generations. The 2017 Vintage proved to be another strong year for Barossa Shiraz. Following higher than average rainfall in winter and spring, gave rise to ample soil moisture, combined with a mild Indian summer, producing this wine that is rich in colour, vibrant and well structured. 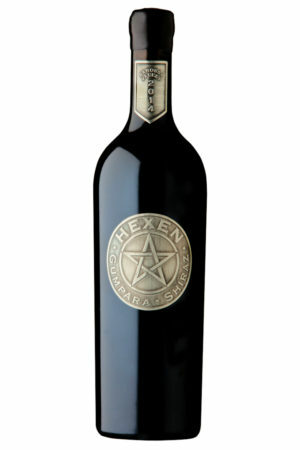 This Barossa Shiraz is displaying dark berry fruits, integrated oak, with hints of savoury spice and cinnamon. A charming wine providing excellent drinkability. Made from100% Barossa Valley Shiraz from fifty year old dry grown vines. Each year, this single vineyard receives special attention. Traditional hand pruning methods are applied, the fruit is harvested at what is considered to be optimal ripeness and flavour in accordance to terrior, soil type and micro climate. Crushed and de-stemmed into open fermenters, with fermentation temperature controlled at 25° C. Must is pumped over each day. Free run is removed from skins and gently pressed via airbag batch press, with free run and pressings reblended prior to molactic fermentation. 12 months in seasoned French and American oak hogsheads. (A small percentage of new American oak was used for this vintage). 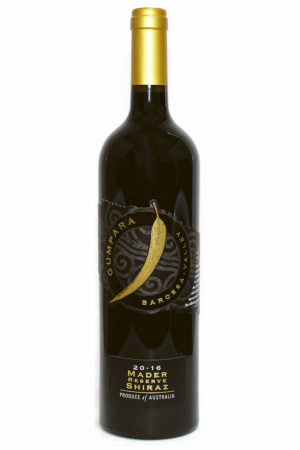 The Gumpara Vineyard situated in the Light Pass district of the Barossa Valley has been tended by the Mader family for seven generations. The 2017 Vintage proved to be another strong year for Barossa Shiraz . Following higher than average rainfall in winter and spring, gave rise to ample soil moisture, combined with a mild Indian summer, producing this wine that is rich in colour, vibrant and well structured. 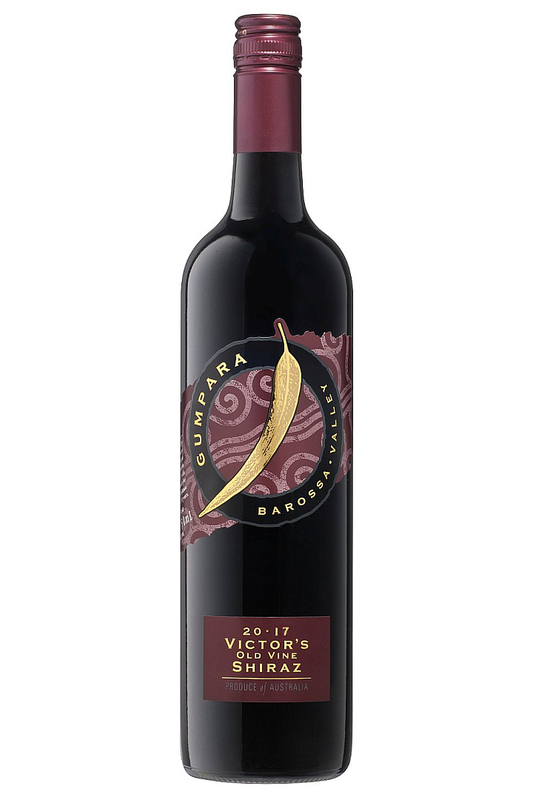 This Barossa Shiraz is displaying dark berry fruits, integrated oak, with hints of savoury spice and cinnamon.A charming wine providing excellent drinkability. Drink now or benefit from careful cellaring well into the next decade.